It’s that time of year again, when our young ones start a new chapter in their life. 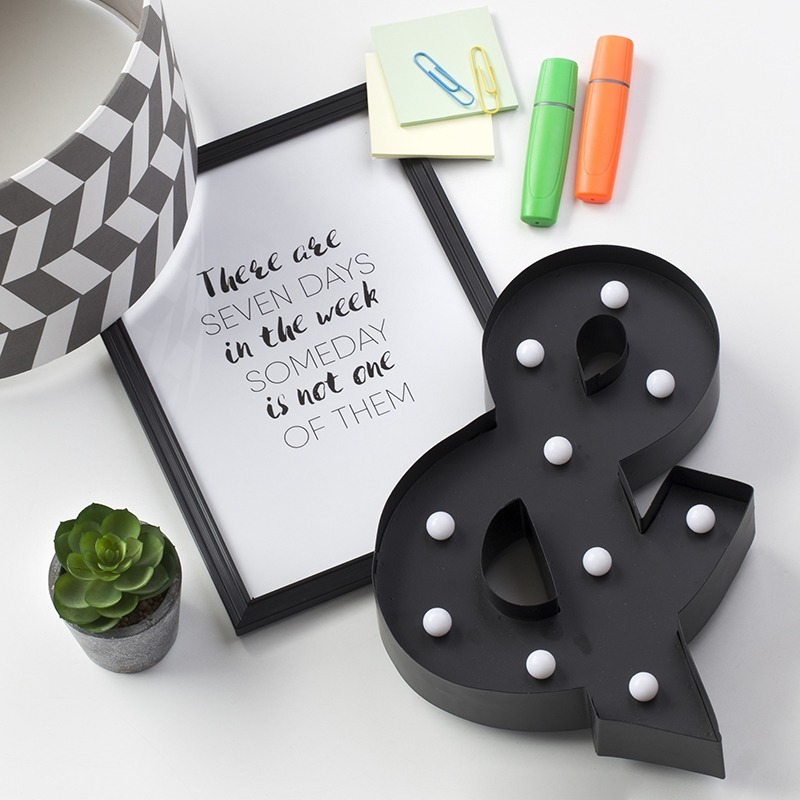 Whether it’s a new school term, moving up to big school, starting college or moving away to University, this time of year is when it all begins for them. 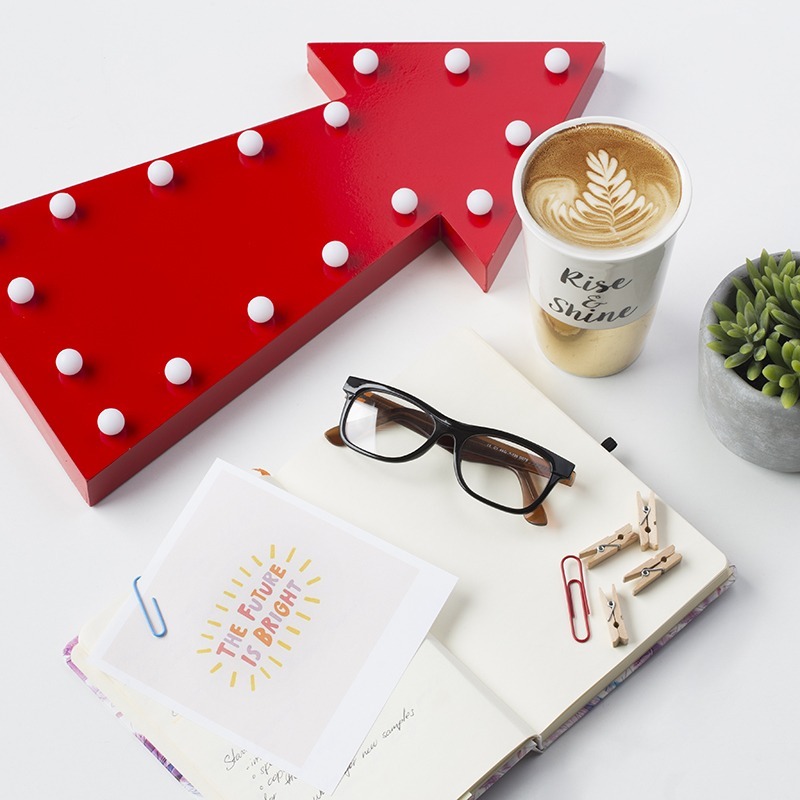 For those moving away, flying the nest to start their chosen career path in a daunting new city, it’s not just books, stationary and the all important student discount card that they need to think about. Study areas are really important for revision and general study time and that includes using the right type of lighting. 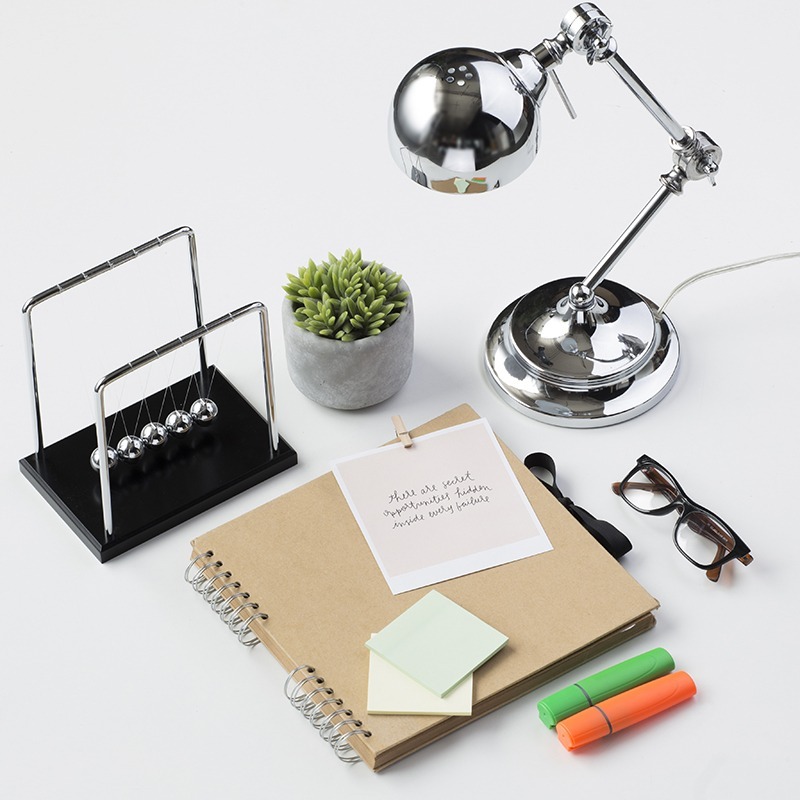 Task lighting is a must for any study area, giving a direct and focused pool of light onto a specific area promotes progression, prevents fatigue and generally improves concentration. These days we’re seeing really inventive ways to decorate students digs and in halls of residence. 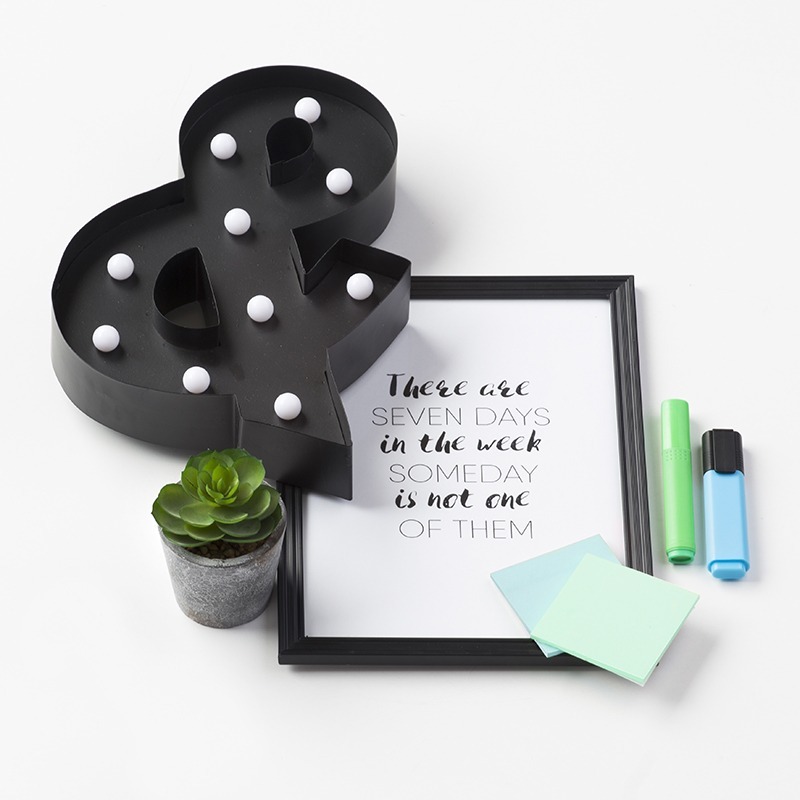 Adding character and personality to a new space can help with revision and create an overall calming work area for those stressful exam days. 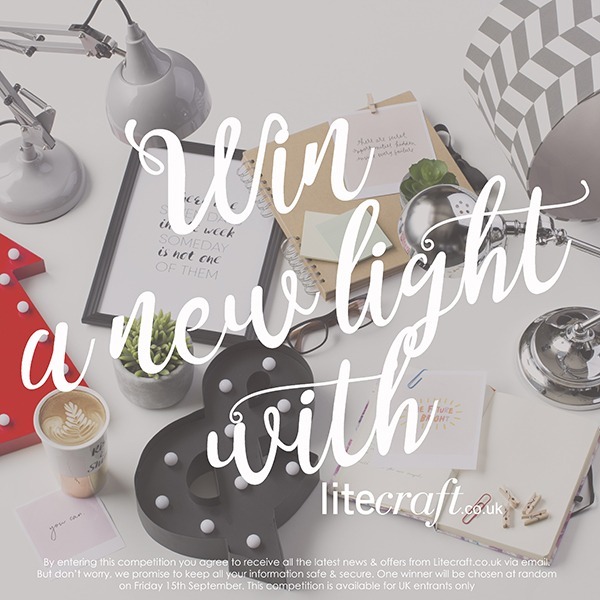 To get the new month started we’re giving away a trendy lamp perfect for a study area and ideal for those just starting on their career path! Scroll down to see what products are available in this weeks Litecraft competition. Head over to our Facebook page and enter through the competition tab. By entering this competition you agree to receive all the latest news & offers from Litecraft.co.uk via email. But don’t worry, we promise to keep all your information safe & secure. This competition will run for 2 weeks and is available for UK entrants only. One winner will be chosen at random and announced on Friday 15th September. Good Luck! Hoping my luck in winning one of your lights already will be repeated – good luck to everyone else too! Awesome. Thank you for the amazing chance to win. Hoping I’m lucky enough to win your fantastic light prize. Stunning range as usual, can never fault Litecraft. 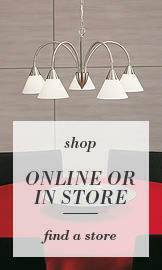 So many gorgeous lights to choose from, would brighten up any room! My daughter has just left home to study, the trouble is her student flat is a cellar room, so its rather dark. This lamp would be perfect for her studies, and I wouldnt have to worry about Lily straining her eyes. This would be great! Would love to win! 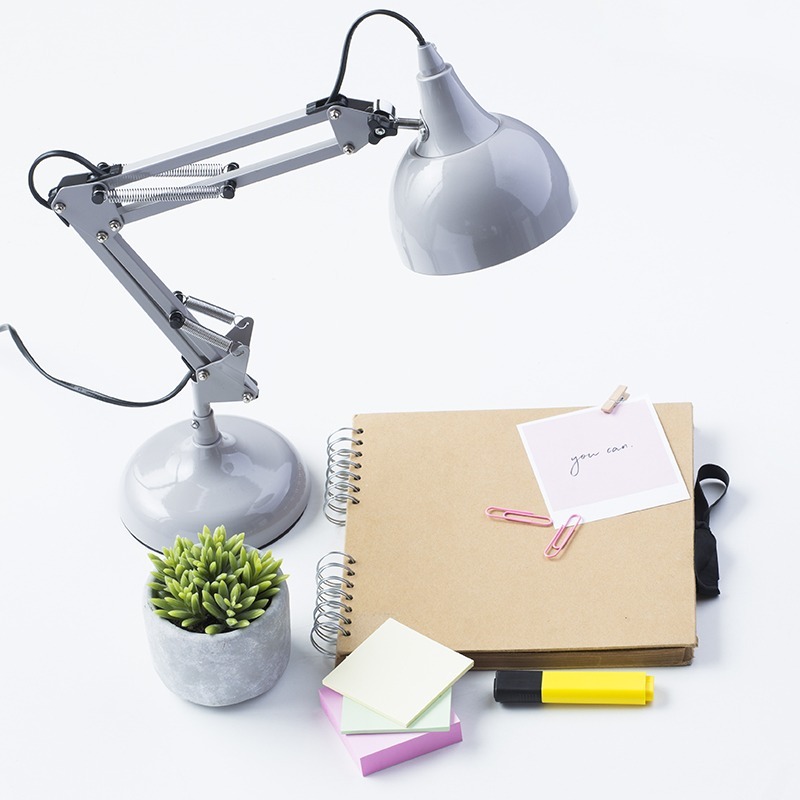 would love to win one of these study lights for my daugther who is working so hard at Uni; she would be overjoyed to show off your desk lamp to her flat mates!!! Please light up my life by sending me this prize.